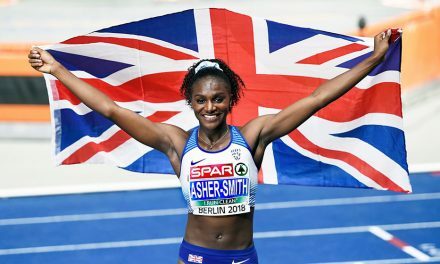 More than 15,000 people will follow in the footsteps of London 2012 athletes this weekend when they take part in a giant festival of running at the Queen Elizabeth Olympic Park. It’s all part of the Morrisons Great Newham London Run on Sunday (July 19) which gives those taking on the 10km event and the Morrisons Great Family Run over 2km the chance to enjoy their own Olympic moment as they finish in the Olympic Stadium – the same venue that saw such great performances three years ago by athletes such as Jessica Ennis-Hill, Usain Bolt, Mo Farah and David Rudisha. 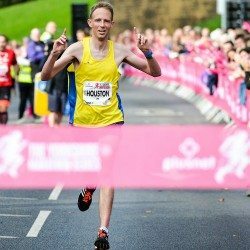 In addition, the new Morrisons Great Newham London Run 4 x ¼ Marathon Relay on the same day gives teams the opportunity to see how close they can get to the magical two-hour barrier for 26.2 miles while racing as a quartet. Starting a stone’s throw from the iconic ArcelorMittal Orbit, the 10km course makes its way past the London Aquatics Centre before looping back round behind the Olympic Stadium toward the Copper Box Arena. 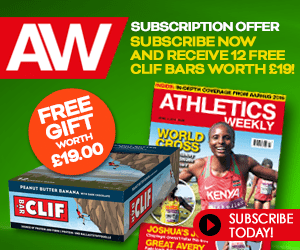 At the 7km mark runners will cross over the River Lea toward Lee Valley VeloPark. At this point there’s only a few kilometres left before heading back into the stadium where the finish line sits on the running track. 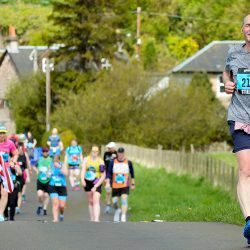 The new marathon relay event, which takes place on a slightly different course, will be held after the 10km and family run action and will see international as well as British men’s and women’s teams battle it out against each other and the clock. 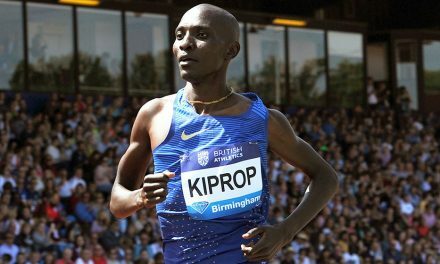 On Sunday a quartet of top Kenyan athletes leads the way in the quest to break the two-hour mark as a marathon relay team. 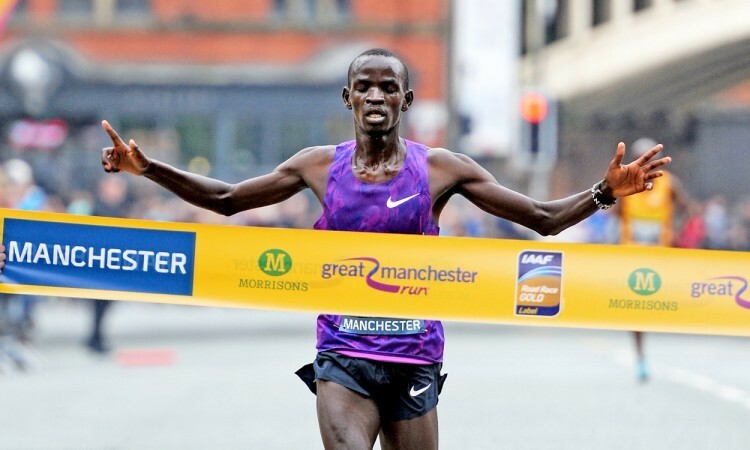 Mike Kigen, who pushed Britain’s Mo Farah to the wire in the 2014 Great North Run, is set to be joined by this year’s Morrisons Great Manchester Run winner Stephen Sambu (pictured below), 2014 Tokyo Marathon champion Dickson Chumba and 2015 world No.2 half-marathon runner Cyprian Kotut and if the two-hour barrier proves impenetrable, they might have more luck cracking the current world record of 2:02:57 held by Dennis Kimetto. 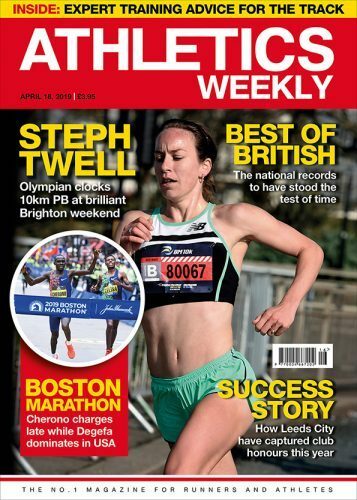 Also among those entered is a British men’s team that features Scottish cross-country champion Andrew Butchart, his fellow Scots Luke Caldwell and Callum Hawkins, plus English cross-country runner-up Andrew Heyes. 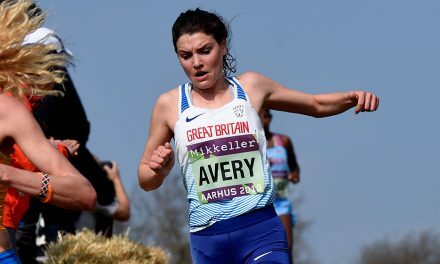 European under-23 cross-country champion Rhona Auckland, Commonwealth Games 5000m and 10,000m finalist Beth Potter, former UK indoor 3000m champion Lauren Howarth and Jess Coulson, who finished fourth in the European Cup 10,000m track race earlier this summer, form the British women’s quartet. 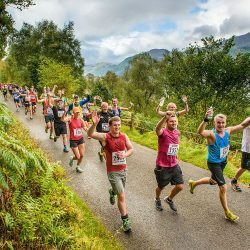 Prize money up for grabs includes £2,000 for the winning team in both the men’s and women’s sections, £1,000 for the runners-up and £500 for the third placed team. 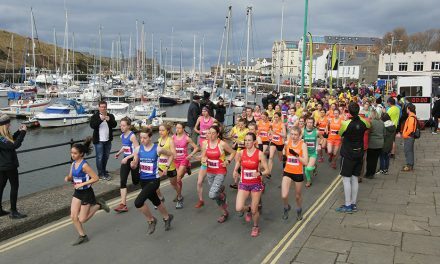 Prize money is to be divided equally among each four runners with an additional £500 bonus to go to the winning club or to a charity chosen by the winning team if the runners are not all members of the same club. 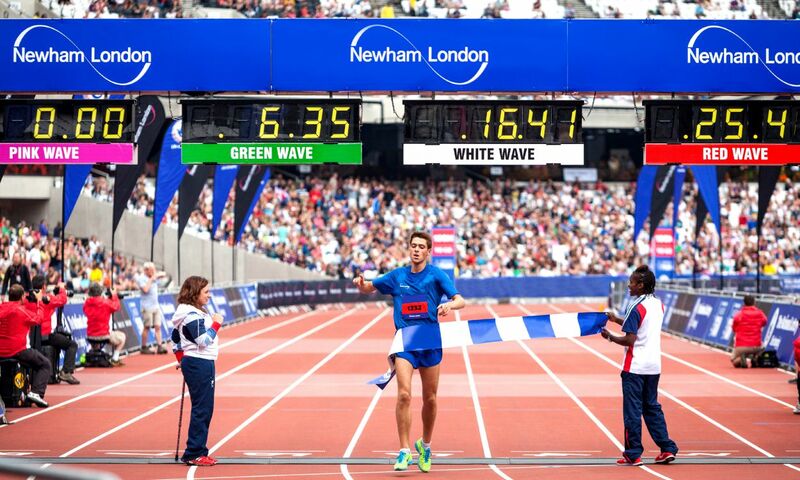 The Olympic Stadium will open at 8:45 on July 19 for spectators with the first race (for wheelchair users and those who are partially sighted) starting at 9:15. 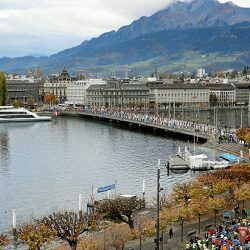 The family run will begin at 12:15 and the marathon team relay will start at 13:30.